WALTHAM, MA—Venkat Srinivasan is a quiet guy. But underneath that quietude lies a bubbling desire to give—be it the American India Foundation, Akshay Patra or any worthy charitable cause he is passionate about. “Today, I think of philanthropy as the most important purpose in my life, next to caring for my family,” says Srinivasan. Srinivasan is the Chairman and Chief Executive Officer of Dedham, MA-based RAGE Frameworks Inc, and Vice Chairman of AIF. This month, Srinivasan published a book entitled: ‘The Intelligent Enterprise in the Era of Big Data’, which explores innovative developments in artificial intelligence and more importantly talks about how tomorrow’s enterprises should be organized. 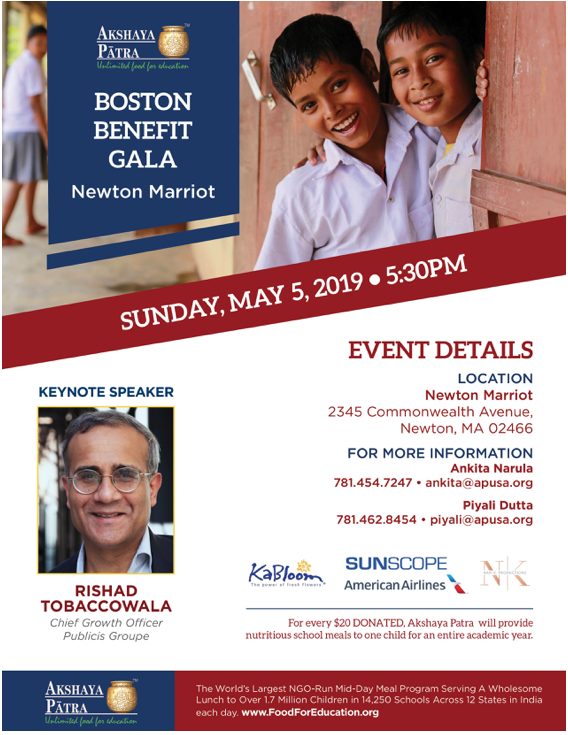 On October 28, Srinivasan will be honored with the Philanthropy Award at the New England Choice Awards gala at the Westin Hotel in Waltham, MA. 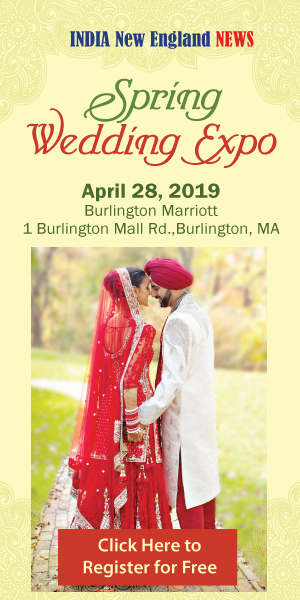 About 400 entrepreneurs, corporate executives, philanthropists, educators and community leaders are expected to attend the awards gala, which is presented by INE MultiMedia in collaboration with INDIA New England News, the region’s oldest and largest online, print and video magazine serving the South Asian community. What did attract Srinivasan to the world of philanthropy? Along the way, Srinivasan was helped by many and he has been grateful to them forever. Although Srinivasan is passionate about philanthropy and giving, he says philanthropy alone may not be able to completely solve major problems but it can go a long way at least in solving economic problems. Which one is Srinivasan’s own favorite charity? Amongst U.S. charities that Srinivasan has come across, his favorite is BUILD. In addition to philanthropy, business is another passion of Srinivasan. RAGE Frameworks, which Srinivasan founded in 2004, supports the creation of intelligent business process automation solutions and cognitive intelligence solutions for global corporations. Prior to RAGE Frameworks, Srinivasan founded E-Credit, which he sold in 1999. Srinivasan is an entrepreneur and holds several patents in the area of knowledge-based technology architectures. He is the author of two edited volumes and over 30 peer-reviewed publications. He has served as an associate professor in the College of Business Administration at Northeastern University.